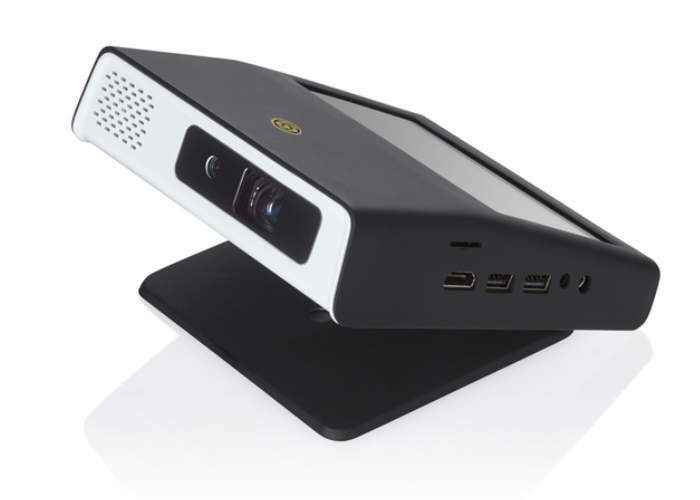 After successfully launching their Android smart projector back in 2014 the team at Dos Owls have once again taken to Kickstarter, to raise the required funds to take their second-generation smart projector the ODIN2 into production. 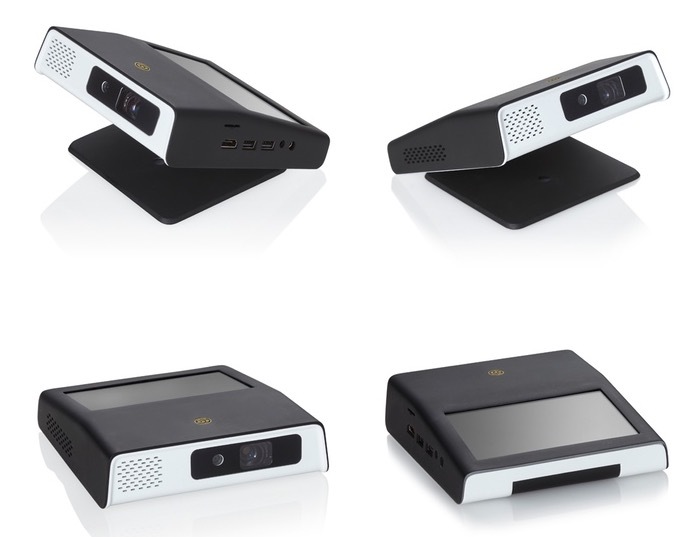 The latest Android smart projector from the team has now been refined and can be used for a wide variety of different applications from viewing movies, making video calls and even accessing files stored in your Dropbox or Skydrive accounts. The development team at Dos Owls explain more about ODIN2. – Stream movies from HBO Now, Netflix or Hulu. – Make video calls using Skype or Google Hangouts. – Mirror your iPhone and Android phone screens to ODIN. – Access files from Dropbox or Skydrive. – Surf the web on Chrome or Firefox. – Use Google Docs and Office 365. – Play Xbox or Playstation on a big screen. – Stream music on Spotify, Pandora, and more. – Download movies and files onto the internal hard drive. – And enjoy just about as many more functions as there are apps in the Android store! For full specifications and more details on the ODIN2 Smart projector jump over to the Kickstarter crowdfunding campaign where it is now available to back with pledges starting from just $425 for super earlybird backers on the first day. With pledges then increasing to $475 for earlybird backers.